It’s official, Christmas season is in full swing. Those who have been listening to Christmas music since July must be pretty excited. I on the other hand haven’t fully embraced the season just yet. But, in just a few short weeks, Christmas will have come and gone. I was talking to my best friend the other day and she was mentioning how she is going to do a different Christmas activity for each day in December leading up to Christmas. It’s a fun way to count down and really get into the Christmas spirit. 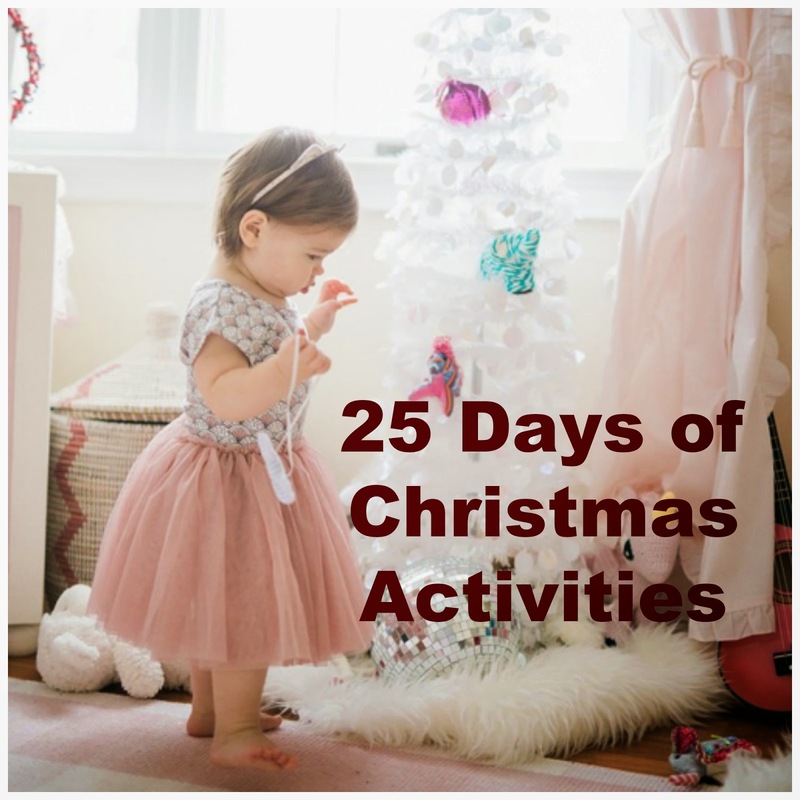 I had just had to share a few of her ideas to make December a month to remember with your little ones. Even if I could do just 2-3 of these each week, I would start to feel a little bit more in the Christmas spirit. Whether you are feeling a little bit of “bah humbug” and need some encouragement to get into the spirit or if you think that this is the “most wonderful time of the year”, this list is sure to inspire!